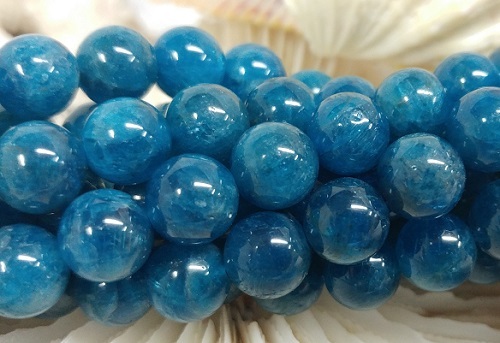 Description: smooth 4x5mm Apatite ovals. 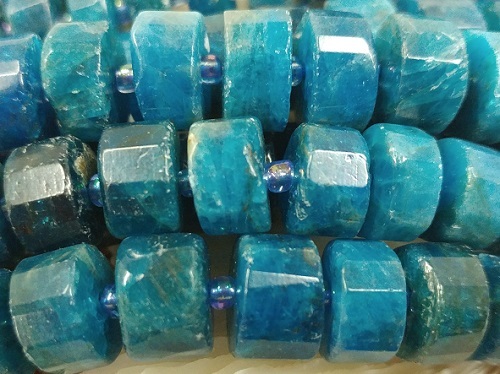 Description: Approx 6x10mm irregular chunks of Apatite. 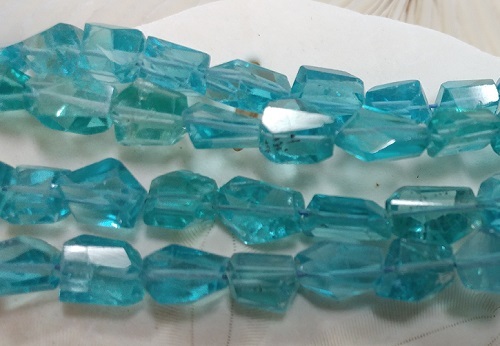 Description: 11x15mm faceted Rondels of Apatite. 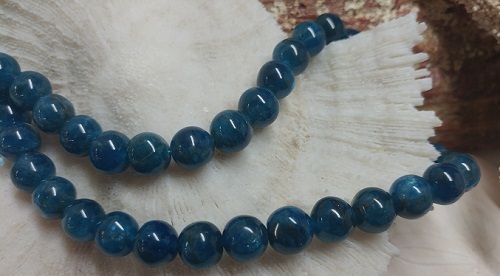 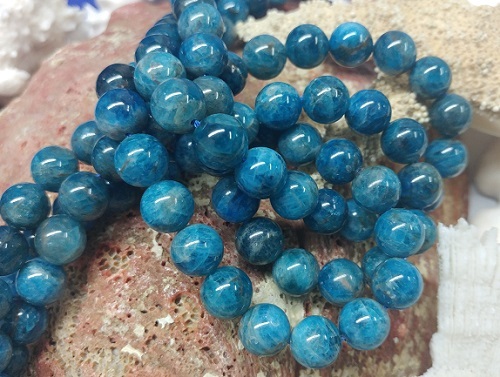 Description: A+++ 6mm smooth Rounds of Apatite. 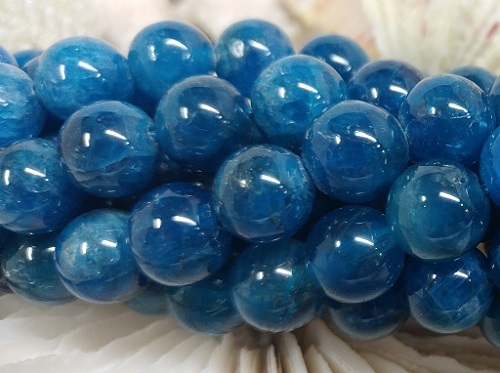 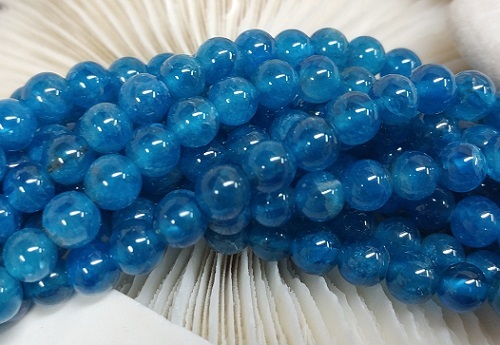 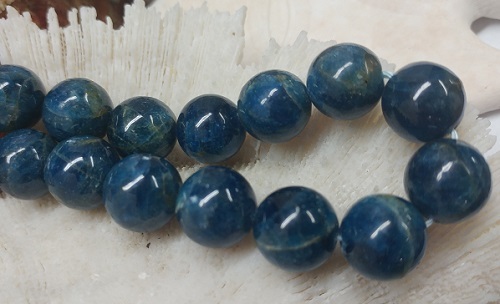 Description: A+++ 8mm smooth Rounds of Apatite. 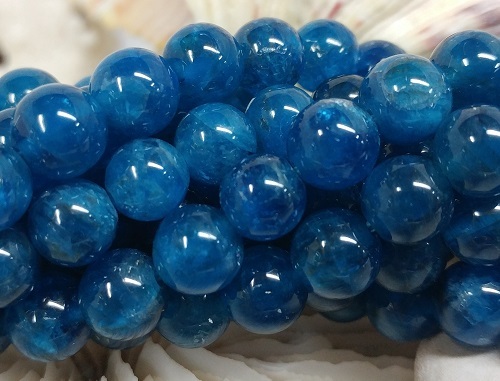 Description: A+++ 10mm smooth Rounds of Apatite. 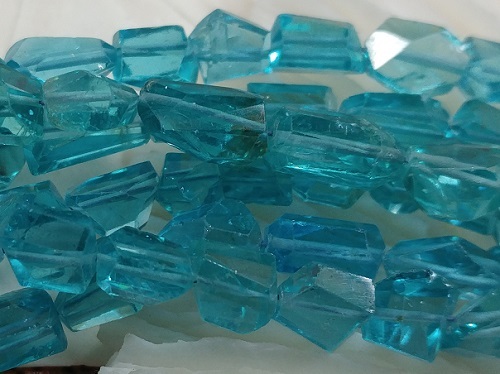 Description: 7x7mm irregular chunks of Apatite.